Trust in Divine Timing, it works. 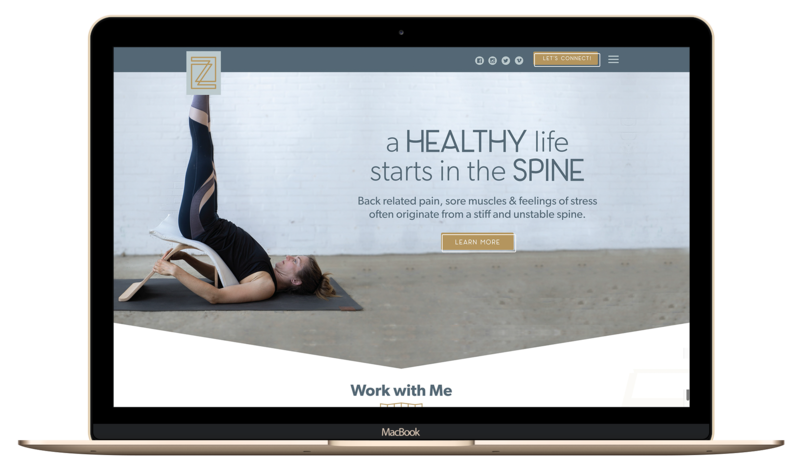 Zita (@criticalalignment.usa) first came to me right as I was coming off maternity leave to create her website. She was also pregnant and things got off chart a little bit while she had her second child. 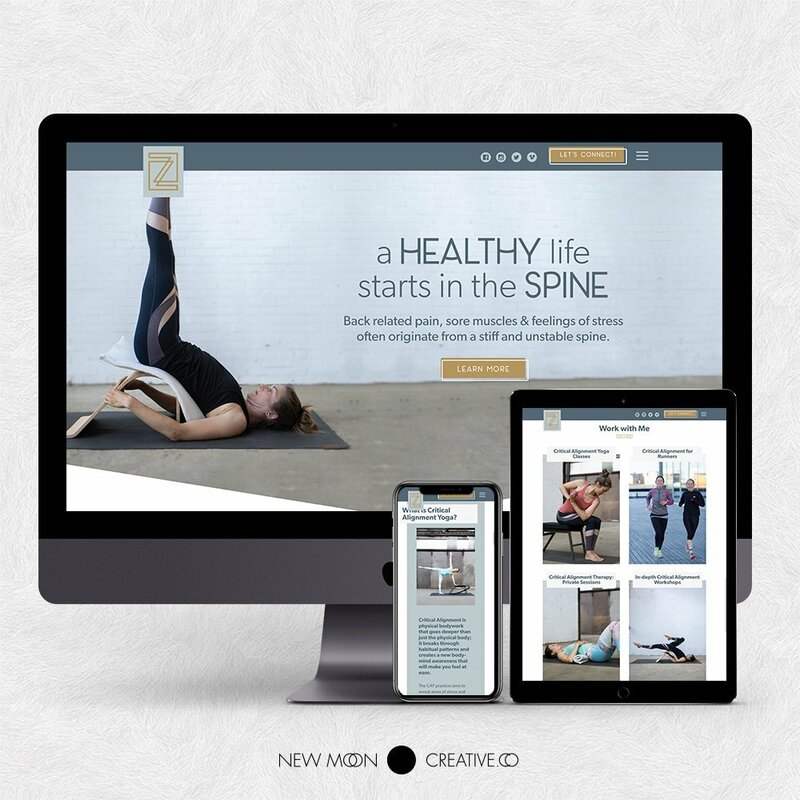 When she was ready to put her site together she came back to us with an amazingly beautiful brand that her friend had designed for her already. She also had already taken wonderful photos that matched her branch perfectly. Zita was an amazing client with a clear vision and a knowledge of exactly what she wanted. This all made working with her super easy and the project progressed incredibly smoothly. We are all more than delighted with the way the project turned out.